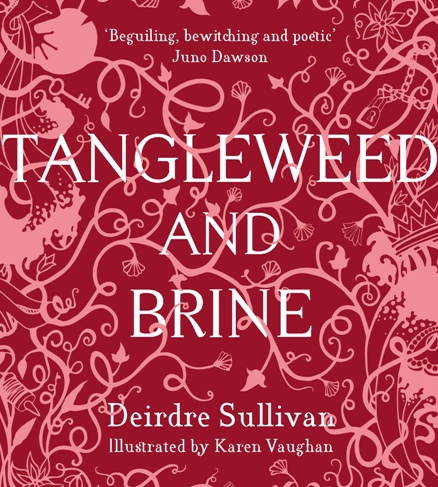 On Saturday the 30th of September, Deirdre Sullivan will be launching Tangleweed & Brine at the Galway branch of Dubray Books. Tangleweed and Brine is a hugely anticipated collection of thirteen dark, …Read the full article. 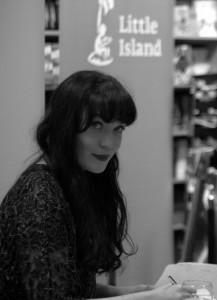 Interview By: Samantha J Kelly Children’s Books Ireland (CBI) and Literature Ireland, working with the Irish Embassy in Ottawa and Words Ireland, have recently sent four Irish children’s writers and illustrators to showcase their work at three Canadian literature …Read the full article. 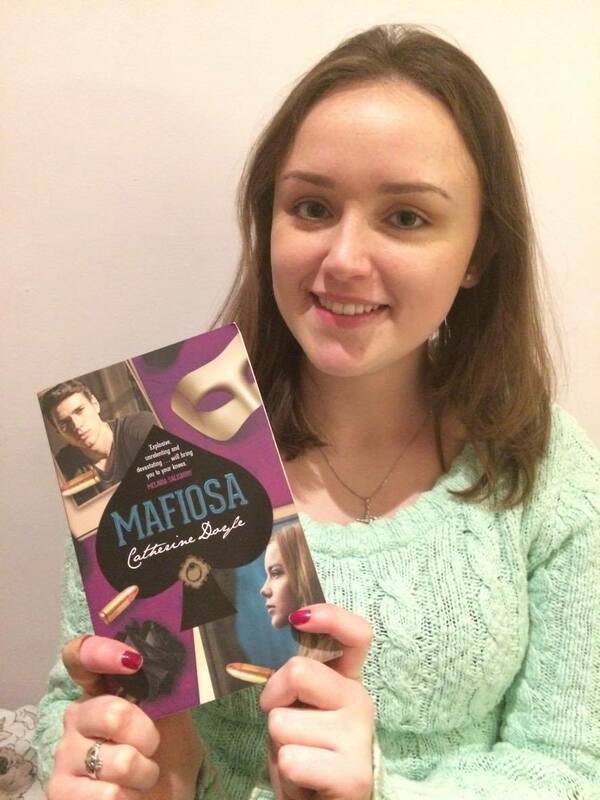 Mafiosa By Catherine Doyle Book three in the Blood for Blood series A review by Samantha Kelly Hearts will be broken. Blood debts will be paid . 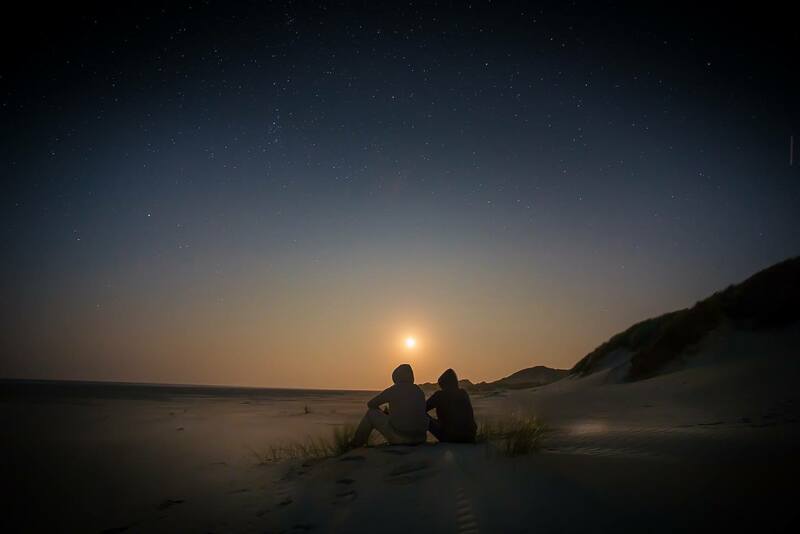 . . …Read the full article.